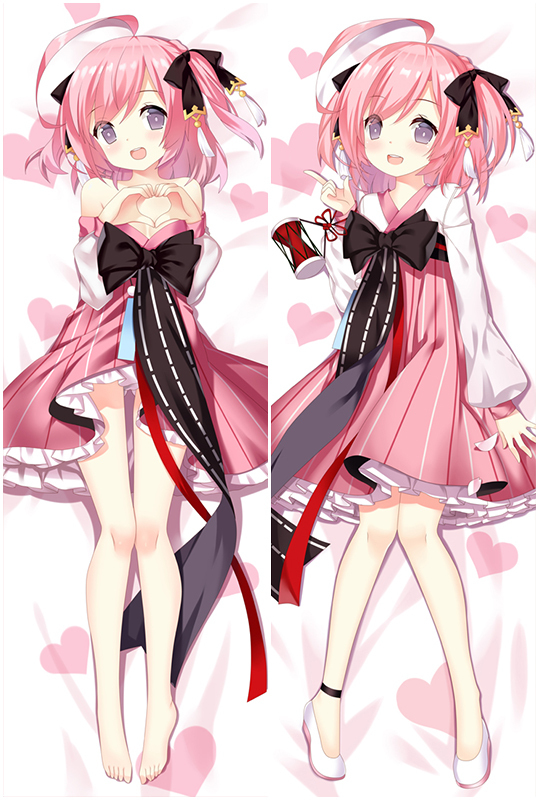 New Monobeno Himemiya Waifu Dakimakura available world wide fast shipping now.With super soft fabric,100% Polyester with good drapability,It feels so comfortable to sleep next to Himemiya Hugging body pillow.Most favorable material with high cost performance. Monobeno Sawai Natsuha Body Pillow with High Definition Printing makes Sawai Natsuha look more vivid.Exquisite concealed small zipper is inlaid sewed to pull Natsuha Dakimakura smoothly.If you want to improve the quality of life,just buy our body pillow cover now!It can make your life more wonderful! We present you the newest Monobeno Sawai Natsuha Dakimakura design with skin-friendly fabric. 2WT Fabric feels more like lingerie, if you had a dakimakura, you will feel in real. If you haven't owned one before, try this time and you will fall in love with our high quality Monobeno dakimakura. New Monobeno Natsuha Sawai Waifu Dakimakura available world wide fast shipping now.With super soft fabric,100% Polyester with good drapability,It feels so comfortable to sleep next to Natsuha Sawai Hugging body pillow.Most favorable material with high cost performance.